I've been making my ice tea lately with hot water and tea bags. It reminds me of the two summers that I worked as a waitress at a local truck stop, they made their ice tea the same way. Good memories of a fun job! 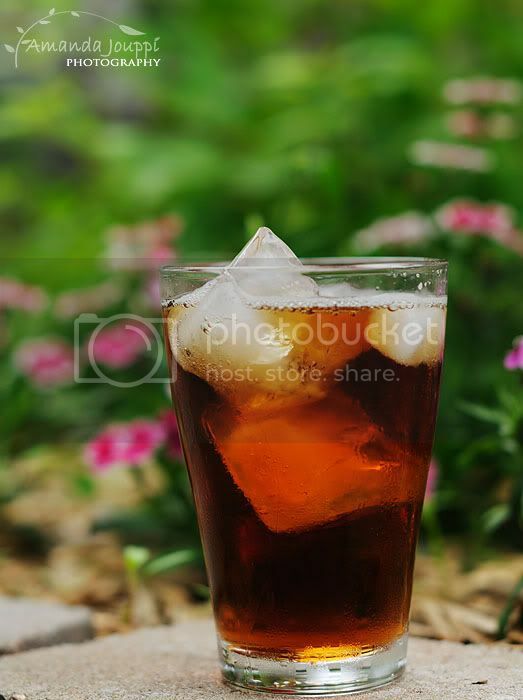 That ice tea looks real relaxing and I like this composition with greens/flowers in the background. Thanks for your comments in my photo blog. Great bokeh and color. 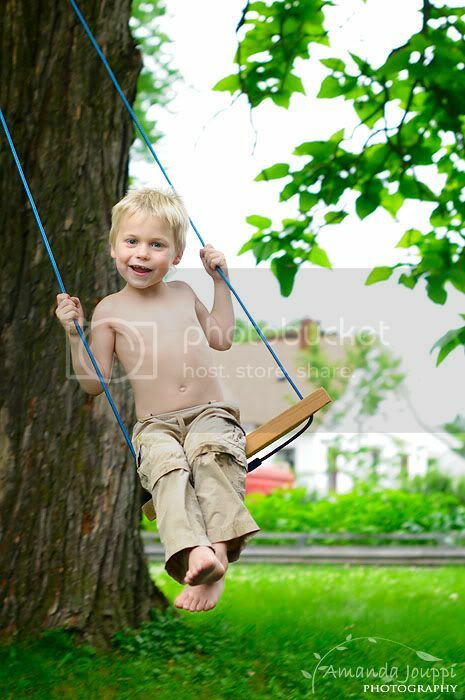 Your son looks like he's having a great time. Fabulous shots! That one of I is just awesome!